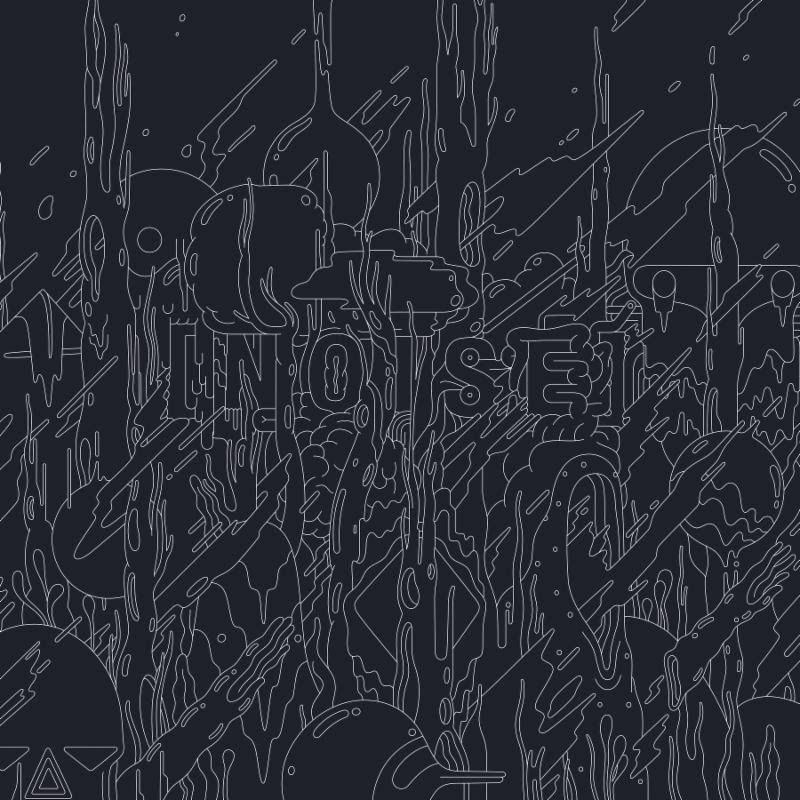 Supplementary to killing it this year with its singles series, Adult Swim has now released an ample compilation that includes some of the best in today's noise music, aptly and simply titled Noise. The album is comprised of tracks by a much impressive lineup of acts including clipping, Melt-Banana, Pharmakon, Merzbow, Prurient, Wolf Eyes and many more, in a plentiful total of 16 tracks. The best part about it it that it's free to download from the Adult Swim website.